Mega Sale! 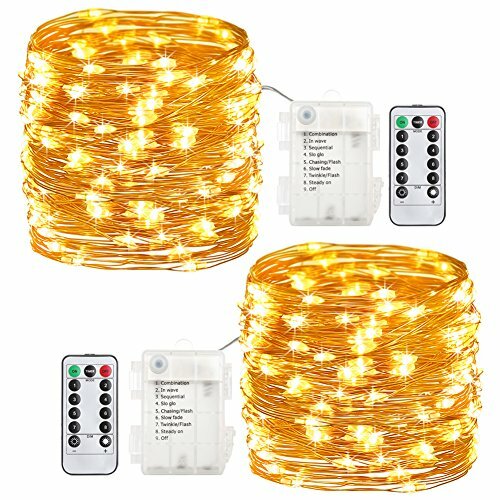 Save 24% on the GDEALER 2 Pack Fairy Lights Fairy String Lights Battery Operated Waterproof 8 Modes 60 LED 20ft String Lights Copper Wire Firefly Lights Remote Control Christmas Decor Christmas Lights Warm White by GDEALER at EOS Lighting LLC. MPN: TS12. Hurry! Limited time offer. Offer valid only while supplies last.